Blue Sky Noise by Circa Survive Tighter and more refined than any previous Circa albums, Blue Sky Noise finally saw Anthony Green live up to the flashes of potential that we had seen from his work with Saosin and The Sound of Animals Fighting (his remarkable vocal line in “Stockhausen, Es Ist Ihr Gehirn, Das Ich Suche” comes to mind); it’s not a perfect album, but it’s got some punch, some hooks, and some quality instrumentation. 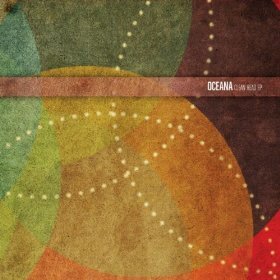 Cleanhead EP by Oceana A fabulous and passionate EP (probably my favorite album of the year) that is so painfully honest that it’s easy to overlook the wonderful complexity of the song structures; simple melodies and harmonies are delivered viscerally over intricate math-rock rhythms, and lines like “and happiness, it does exist, but I don’t know that this is it” pull together a wonderfully emotive recording. 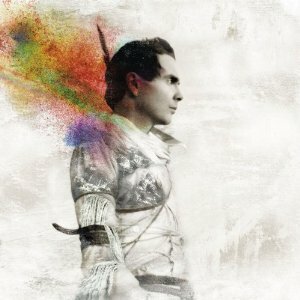 Go by Jónsi It’s hard not to consider this album ‘Sigur Rós Lite’, but that’s not necessarily a bad thing as, while not quite as deep as a proper Sigur Rós release, Go – in all its catchy beauty – is much, much more accessible than anything Sigur Rós has yet done, and there’s something to be said for that (as an aside: I find it interesting that, while Sigur Rós has a strict policy against using their songs in commercials – they are reportedly approached with offers incessantly – Jónsi is willing to use his solo work for commercial purposes). 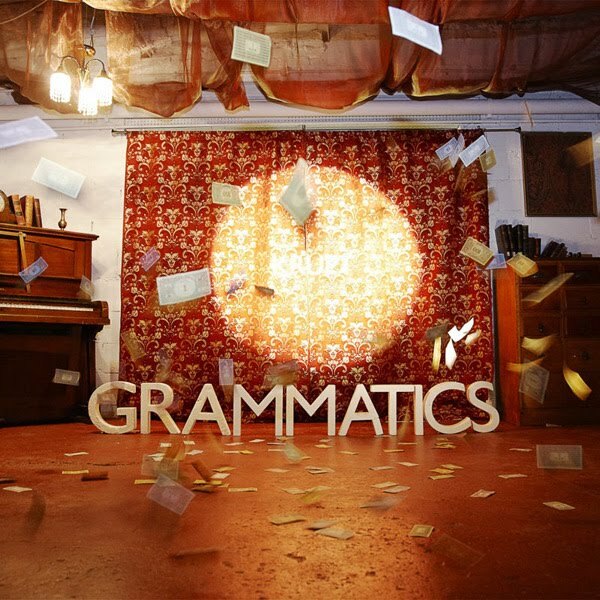 Krupt EP by Grammatics I will be very disappointed if, at some point in the future, Grammatics doesn’t decide to reunite, especially given the musical and intellectual excellence of their as-yet-final release, Krupt, whose opening two tracks, “Stalinesque” and “Mutant Reverb”, are on the short list of the best songs of 2010; with their eagerness to experiment sonically while always remaining true to their core sound, no other band sounds like Grammatics, and it’s hard to give higher praise than that these days. 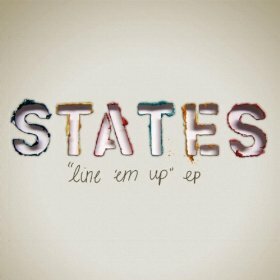 Line ‘Em Up EP by States Great projects keep rising up from the ashes of Lydia and States’ debut EP is no exception with its simple yet effective pop-rock construction and hooks; feminine vocals will undoubtedly draw comparisons to Eisley, Paramore, and The Hush Sound, but I’d say that Line ‘Em Up is more in line with The Format’s early work. 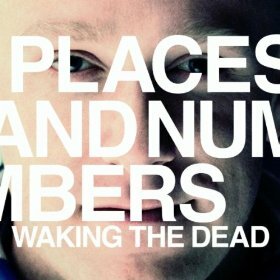 Waking the Dead EP by Places and Numbers Not what I would have expected from Bobby Darling, the once and future Gatsbys American Dream mastermind (the sound is something like a programmed version of Darling’s former side-project, Search/Rescue), but the title track is lyrically powerful and sonically thunderous while “I Had a Dream About a Nuclear Attack” is one of the finer politically motivated songs in recent memory (infinite bonus points for the fact that a Places and Numbers concert – for which I was in attendance – lead to the Gatsbys American Dream reunion). 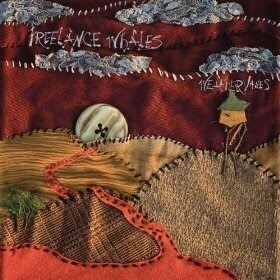 Weathervanes by Freelance Whales A quirky, mellow romp through lush soundscapes, Weathervanes is unique and satisfying although it never quite reaches an elevated level of excellence; both “Generator” tracks as well as “Broken Horse” hint at the things that Freelance Whales might yet achieve (this album was released digitally on December 29, 2009 but the physical release wasn’t until April 13, 2010, hence its inclusion on this list). 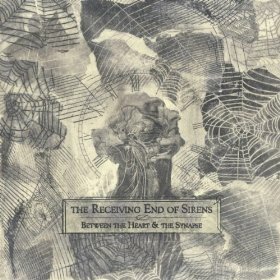 “Weightless Underwater” by The Receiving End of Sirens Only a single track, but any release by The Receiving End of Sirens must be acknowledged; TREOS has a knack for masterfully crafting songs that few, if any, other bands can match and “Weightless Underwater” is no exception with its brilliant mix of layered vocals, intertwined guitar riffs, programming, and the general excellence that has always set The Receiving End of Sirens apart from their peers (bonus points for Casey’s return to the lineup). I suppose that does it. 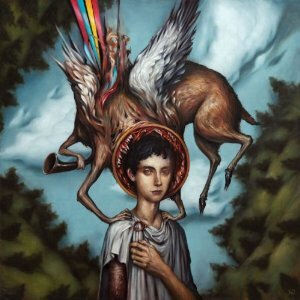 2011 is, two months in, already shaping up to be a stronger year in music than its predecessor; hopefully that means I’ll put together a more thorough review in ten months or so. Until then, keep listening. 1. The author acknowledges that this ‘outcry’ was mostly ‘imagined’ rather than ‘public’. 2. Should it not be clear: this article is based entirely on opinion.